Much in demand by transport enthusiasts, local historians and residents, Lowestoft Corporation Transport details the history of municipal public transport in Lowestoft, from the introduction of the tramway services in 1903, until 1977, when whilst under the control of Waveney District Council, the bus services were transferred to the Eastern Counties Omnibus Company (now First Group), resulting in the council bus fleet and the support vehicle being sold. This is the first book to be published covering this small and fascinating transport undertaking, and will appeal to anyone interested in old Lowestoft, since there are many views showing vehicles, scenes and locations. 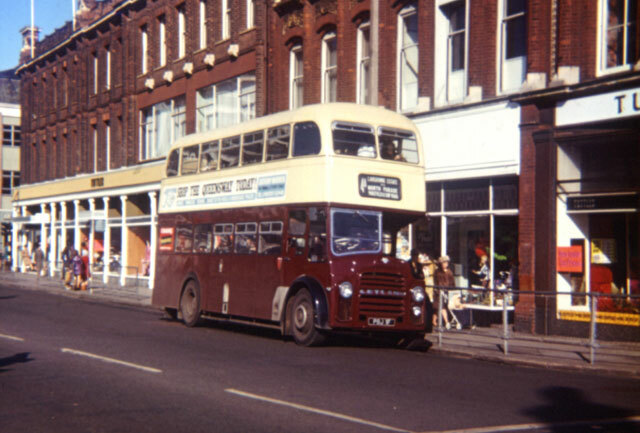 Of special interest are the photographs of many fine vehicles with bodywork built in the town by the well known Eastern Coach Works, a quality bus and coach builder unfortunately no longer with us. 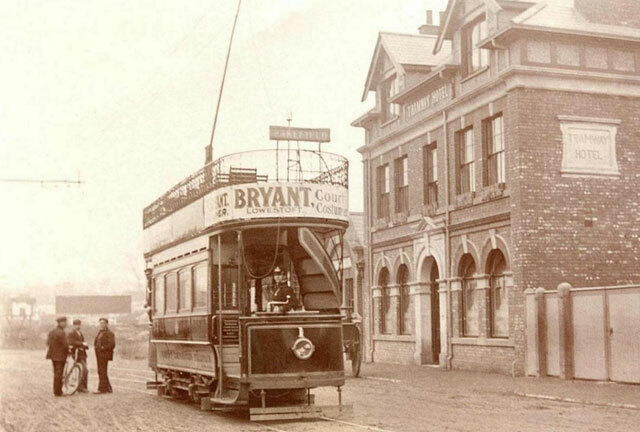 Many images of trams supplement the large number of quality photographs of town buses at work. 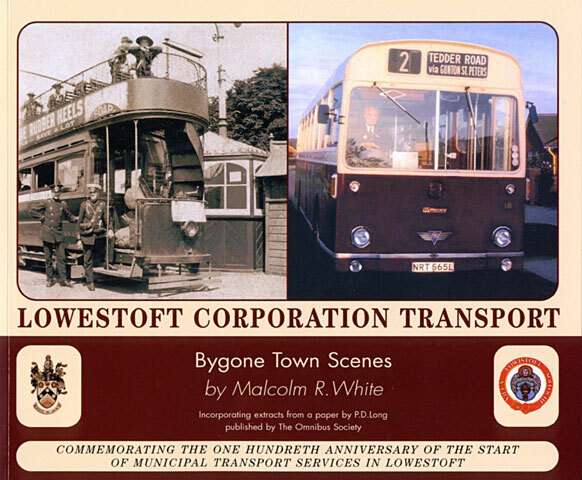 In addition to the seven maps included in the book, examples of tickets, adverts, official forms and other items relating to this much loved undertaking are to be found in Lowestoft Corporation Transport. 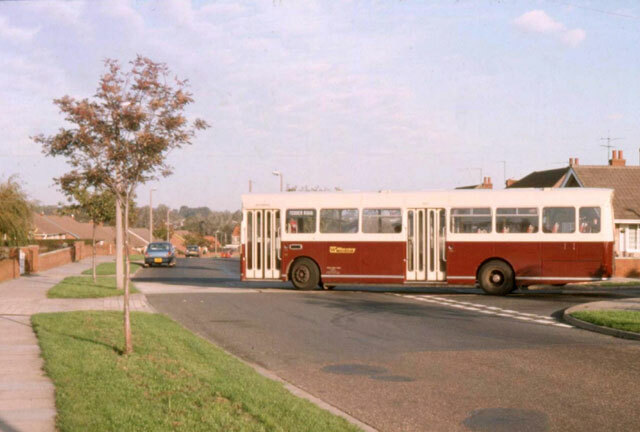 A number of former Lowestoft Corporation and Waveney District Council transport undertaking employees and highly respected nationally known people specialising in the history of public road transport undertakings have assisted in the preparation of this publication. 2003 was the one hundredth anniversary of the start of public municipal transport in the town, and this title commemorated that fact. 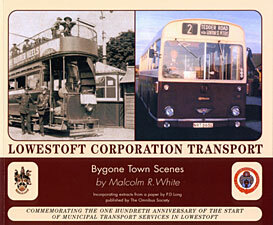 Lowestoft Corporation Transport can be ordered direct from Coastal Publications and is available from any good bookshop. 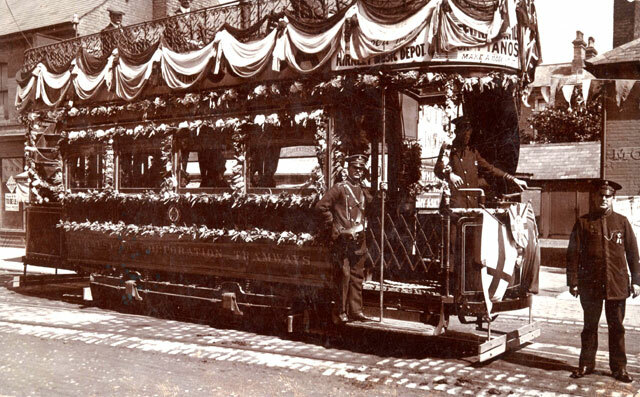 Tram decorated for King George V Celebrations in Kirkley. AEC Swift No. 18 in Lansdowne Road. Tram No. 01 at Pakefield. 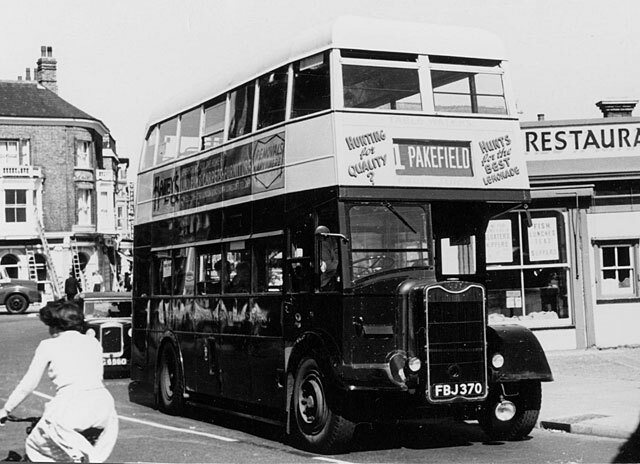 Now preserved Leyland PD2 No. 11 in Station Square, 5th May 1972. Guy Arab No. 02 at Lowestoft Swing Bridge.